This item carries the International Confidence in Textiles label, certified Oeko-Tex standard 100, which guarantees that no substances have been used which are harmful to your baby’s health or the environment. Known in France as a “Nid d’ange” (angel nest), this beautiful baby nest means no more worry about how many blankets is too many! 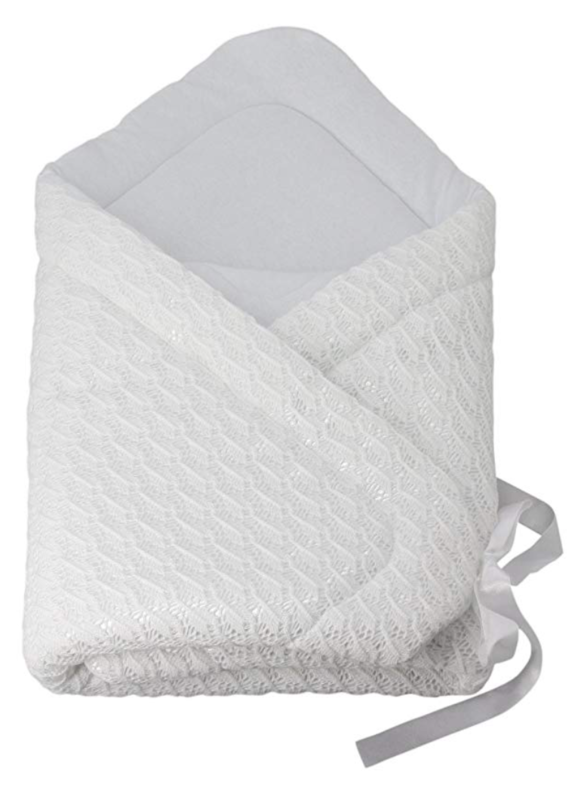 An Angel’s Nest can be used at home, in a bassinet or outside in a stroller. 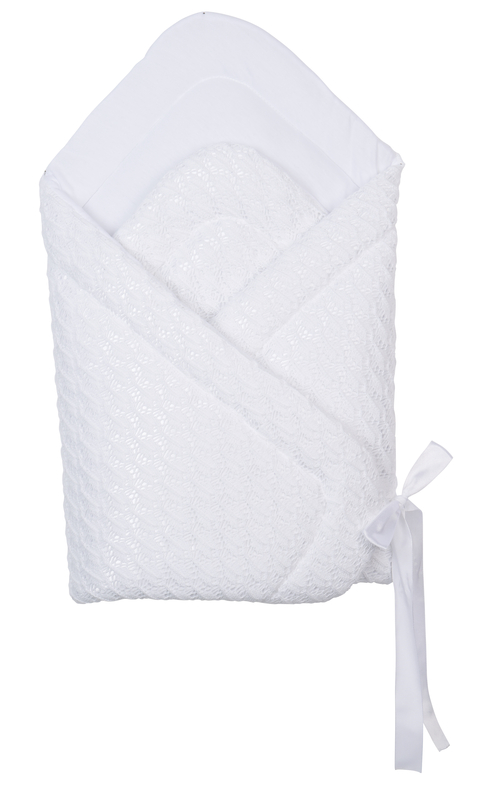 With its classic Parisian design, mom can be sure baby is always warm and snuggled wherever they are. An absolute must have for any new mom! European Quality that is Superior to USDA-Certified Organic (this item carry the International Confidence in Textiles label, certified Oeko-Tex standard 100, which guarantees that no substances have been used which are harmful to your baby’s health or the environment).